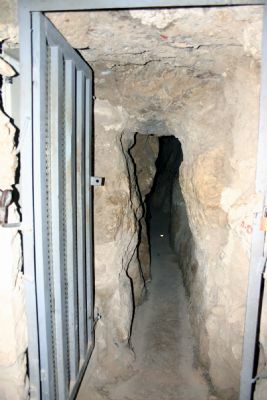 The “Middle Bronze Age II Channel” is not as well–known as Warren’s Shaft, Hezekiah’s Tunnel, nor the Pool of Siloam. However, it may actually have been the portion of the water systems that was most in use during ancient times. According to Reich and Shukron it was constructed around 1800 B.C.—during the MB IIB period —and continued in use until the 8th century B.C. !